Seeking to expand the boundaries and sounds of new music, Zeitgeist offers a rare concert experience in Converging Traditions. In this concert of world premieres, composers Paul Elwood, a renowned banjo player, and Chinese pipa player Gao Hong strum along with Zeitgeist. This unique concert finds the common ground between traditional Chinese music and the bluegrass sounds of Appalachia. 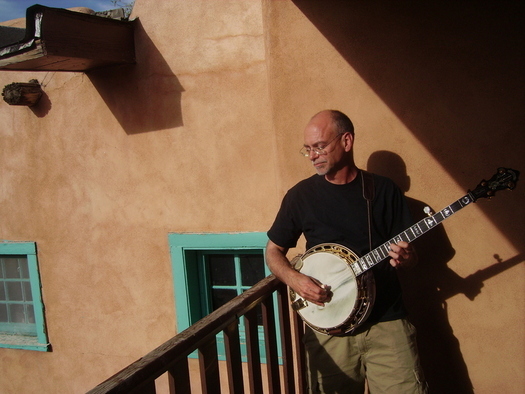 A banjo champion, Colorado-based Paul Elwood regularly performs in the realms of bluegrass, free improvisation and new music. 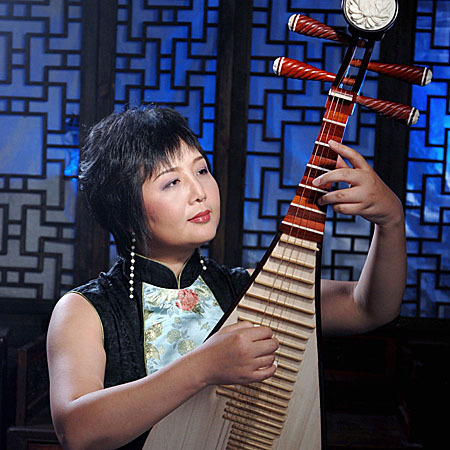 Gao Hong is a member of the Carleton College music faculty and is a master of the Chinese pipa, a pear-shaped lute.